The nutraceutical industry represents a dynamic, evolving entity that offers novel opportunities to merge scientific discovery with growing consumer interest in health-enhancing foods. 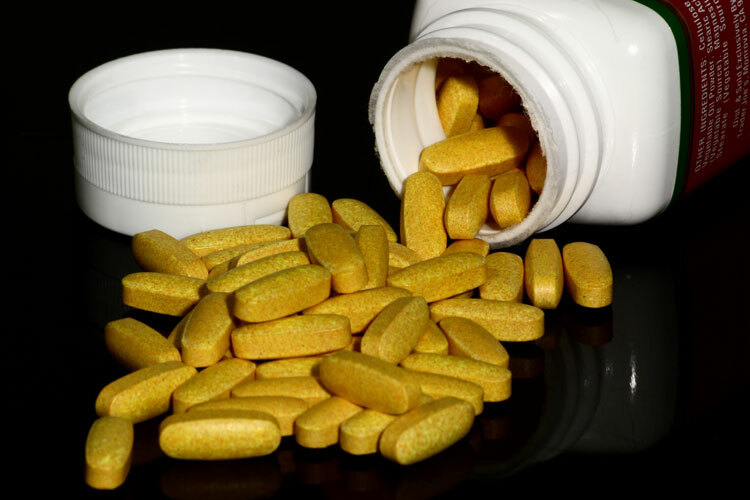 Nutraceuticals are products isolated from foods that are generally sold in medicinal forms. They are defined as any food which provides health benefits – including prevention and treatment of disease – in addition to the basic nutritional value found in foodstuff. Hazardous exposure to workers may occur through inhalation of dust created during: hand manipulation; operation of a tablet encapsulation machine; and by performing sieving and granulation operations. Illnesses from inhalation of nutraceutical powders dust can range from mild irritation in the lungs to permanent lung damage or, in some situations, cause death.